"The first official s t a r g a z e release was a pioneering re-interpretation of the music of the alternative experimentalists Deerhoof, ‘Deerhoof Chamber Variations’, which led to the fulsome and controversial takeover of the BBC Proms for the David Bowie night, which saw s t a r g a z e collaborate with artists as diverse as John Cale, Elf Kid, Marc Almond and Anna Calvi amongst others, to celebrate the astounding, at times contradictory, music of this soulful, inspirational polymath. POLIÇA have themselves blazed a trail across the modern musical landscape - throughout their three albums of dark, personally political pop they have distorted the conventions of production and form to create deeply affecting songs that claw into your consciousness. 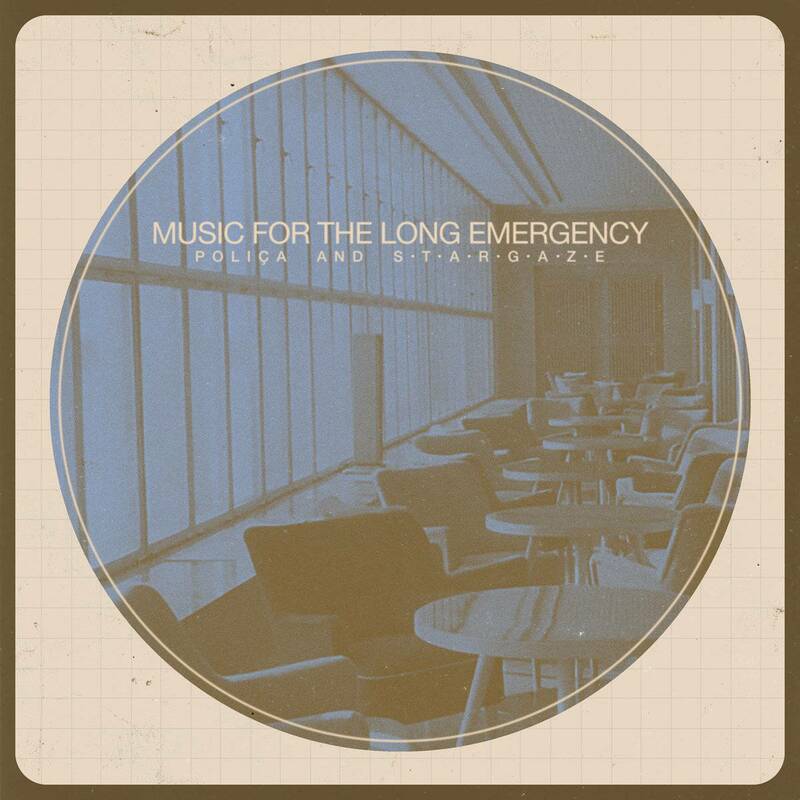 s t a r g a z e’s approach reflects the true collaborative nature of the project and album. He listened closely to POLIÇA’s music, admiring what he describes as the band’s “extreme sense of harmony” and began to see how their two worlds might entwine. This album, showing a very different access point to the album, demonstrates further the powerful production skills of POLIÇA’s Ryan Olson, who documented and augmented these sounds at Justin Vernon’s studio in Wisconsin."